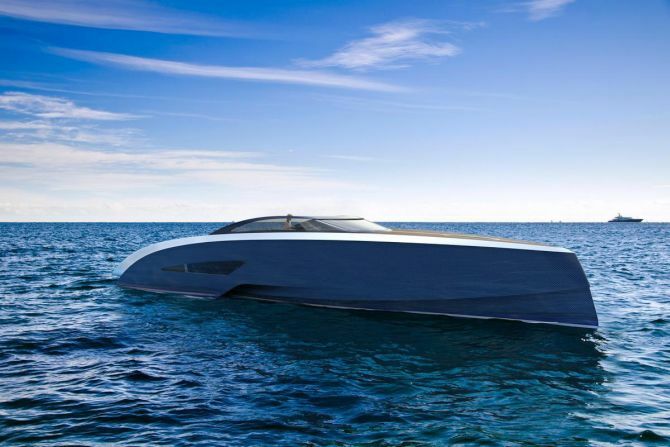 Based on Palmer Johnson’s SuperSport Series, the new boats will sport an iconic dual-tone colour scheme along with lightweight titanium and exposed carbon fiber, all trademark elements from Buggati. 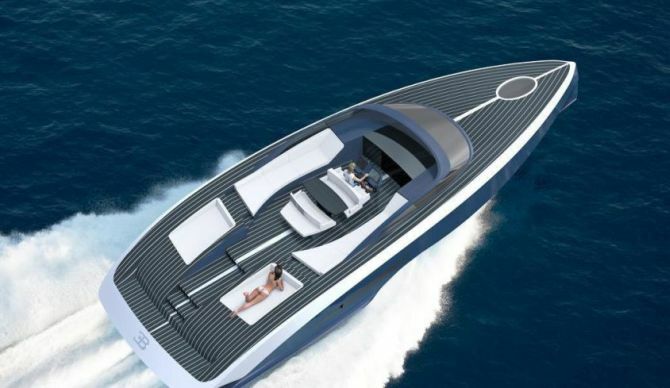 Also, the super car owners will feel familiar with brown bubinga, maple or naturally blue morta oak wood at the deck. The smallest model is the PJ42 Niniette which is 13 meters long and the largest is PJ88 Niniette measuring 27 meters. 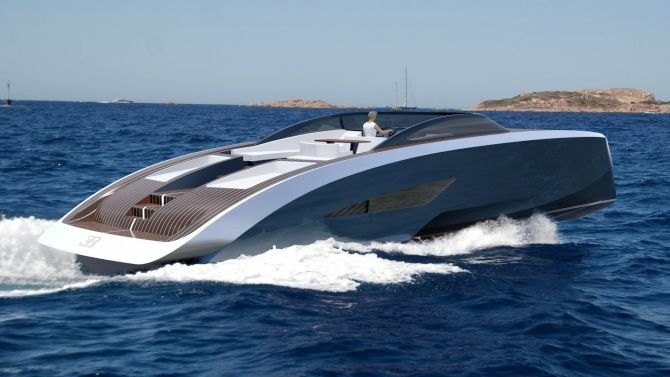 The central model is the 19 meters PJ63 Niniette which features a 63m2 salon on the deck and a 43m2 salon below deck. 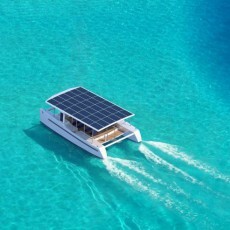 It will come with a dedicated crew cabin and can accommodate up to 4 guests. 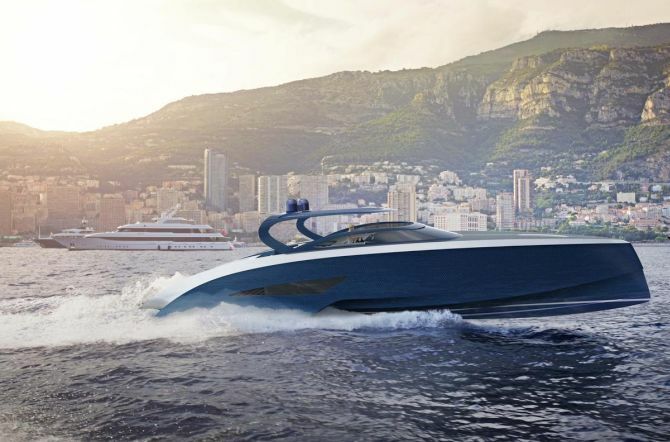 The PJ63 can reach a top speed of 38 knots and will come with a price tag of €3.25 million. Each model will have a production time of 12 months. Buggati will also introduce its Chiron supercar next year.